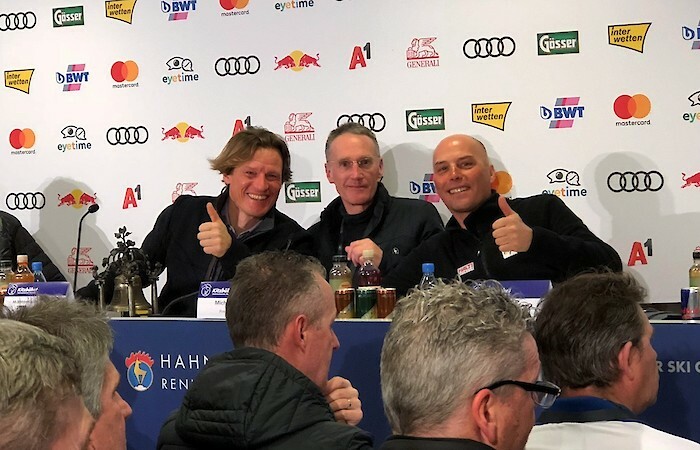 It was an impressive race day. 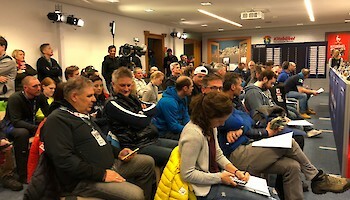 The previous record of 26,000 spectators at the Ganslernhang Slalom was surpassed today with a whopping 39,000 viewers. 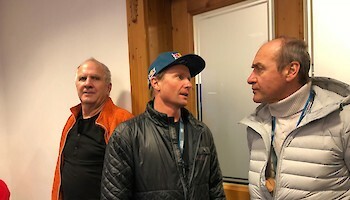 In the scope of today’s last Team Captains Meeting, the weather forecast for tomorrow‘s Super-G was also discussed. 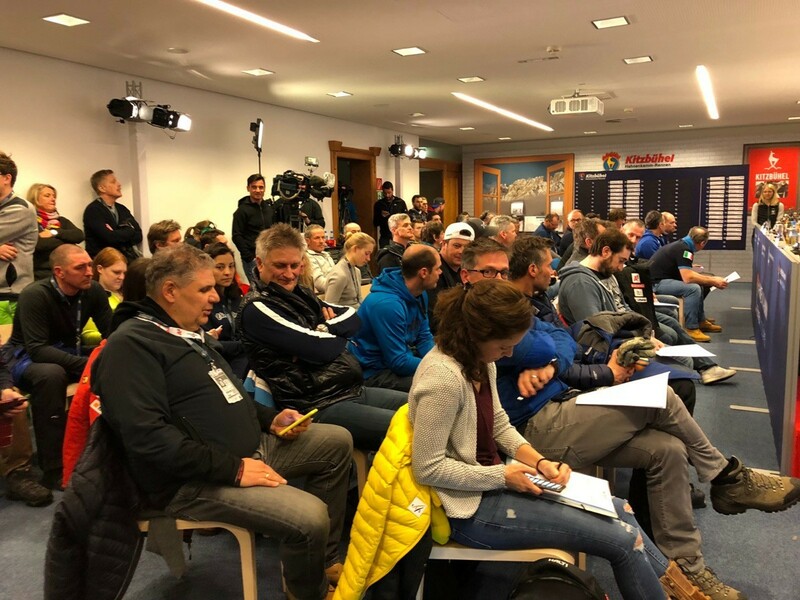 “It will be clear during the night and Sunday morning will start off cloudy, but the sky should clear slightly by the time the Super-G starts“, explains FIS Director Markus Waldner. 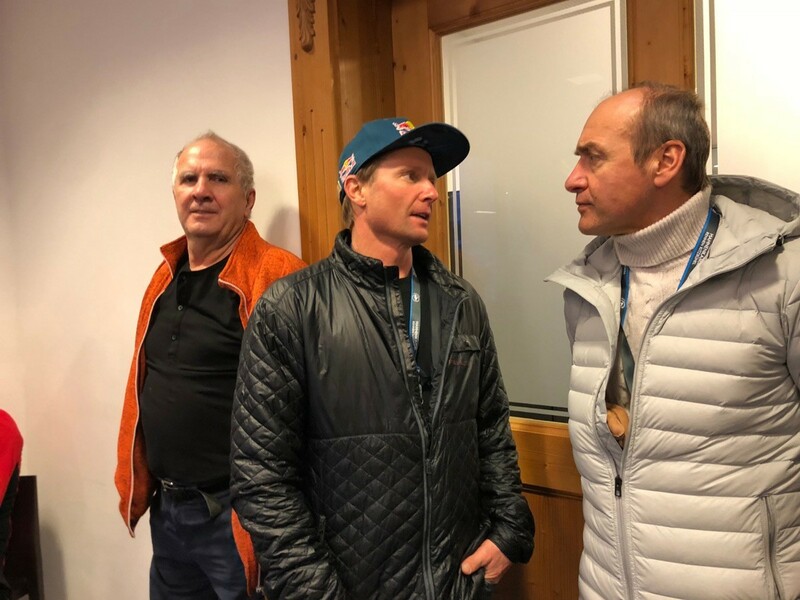 Tomorrow’s Super-G will start at 13:30.